WHO: Myself, Katie Frederick, Michael Holtz, and Elizabeth Thorp. 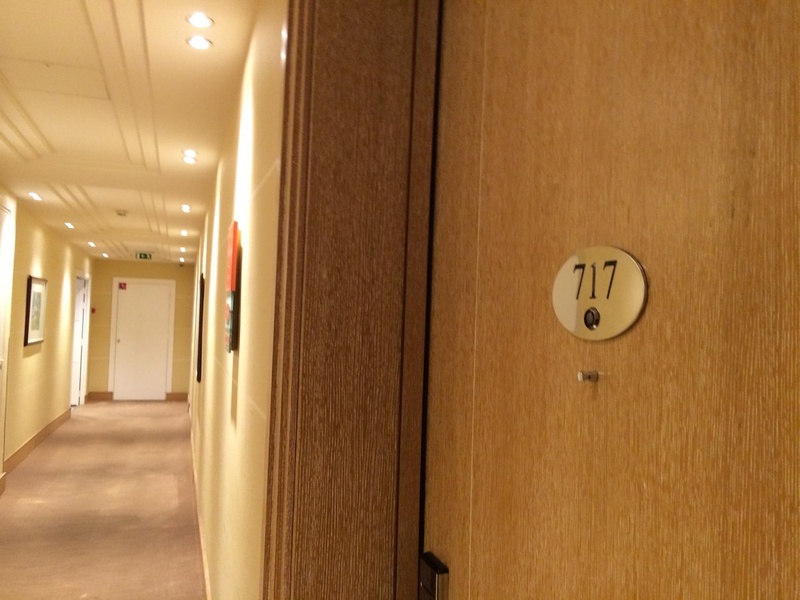 ROOMS: 409 rooms and suites. Including private terraces starting from Jr. Suite and above with fresh Art-Deco style. WI-FI: Complimentary wi-fi available throughout. POOL/GYM: Heated outdoor pool open year-round, and the fitness center offers great views and a wide variety of training equipment, including personal training upon request. RESTAURANT: Three restaurants on property, including the Two Michelin-starred La Palme d'Or, which focuses on seasonal, locally-inspired cuisine. Le Relais offers Latin and Mediterranean dishes in a more casual setting. in The seasonal Restaurant ZPlage, located beachside, serves cocktails and focuses on healthy, summer-inspired cuisine. BAR: The award-winning Le Bar L'Amiral serves up creative cocktails, and a live piano bar six days a week. 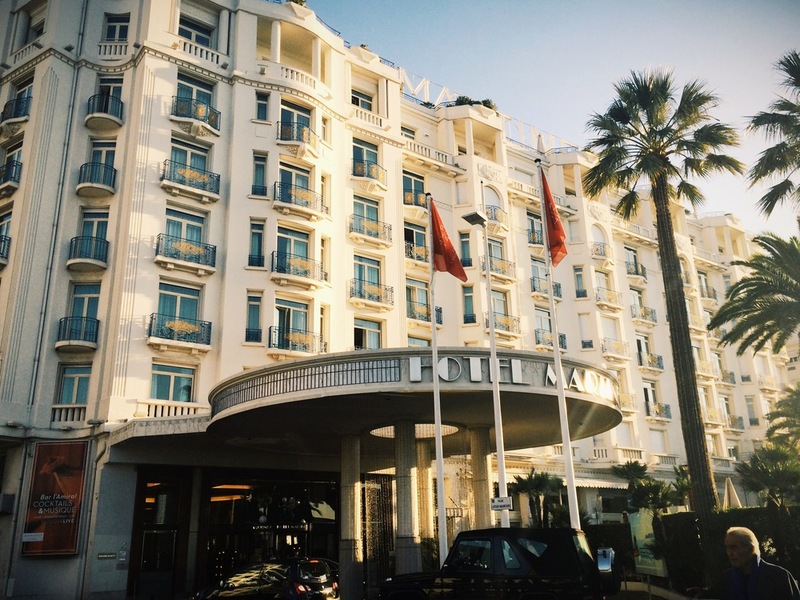 VIBE: Glamorous, international hot-spot overlooking the Bay of Cannes. SPA: The Martinez boasts a L.RAPHAEL spa in-house. The spa has four core programs (beauty, anti-aging, slimming, and detoxifying), each with a wide range of available treatments. BEACH: The property has its own stretch of beach on the Croisette, named ZPlage. The beach features more than 400 sun loungers and a number of watersports and excursions, including water-skiing, surfing, and parasailing. KIDS: Kids are welcome, and the property offers special menus and a supervised Kid's Club is open during the summer months, featuring child-friendly activities for children 4-12 years old. 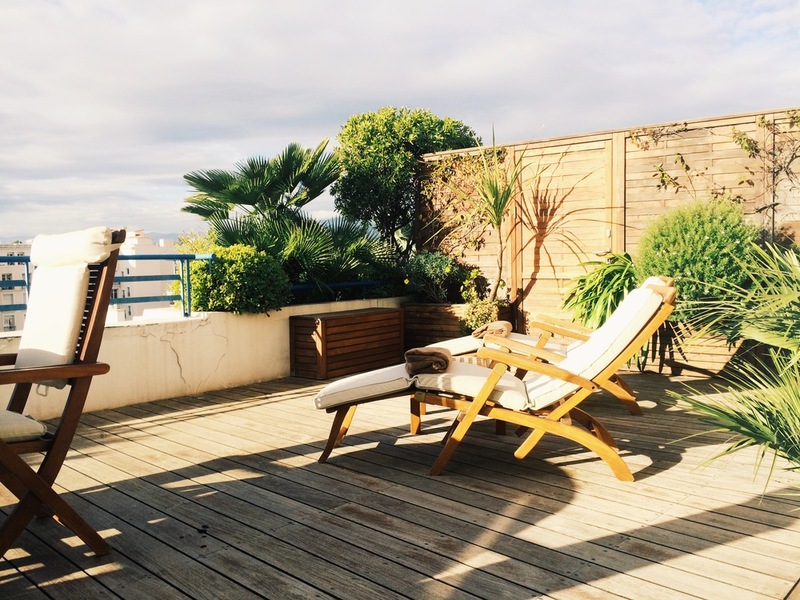 LOCATION: On the prestigious La Croisette, overlooking the Bay of Cannes and Mediterranean Sea. 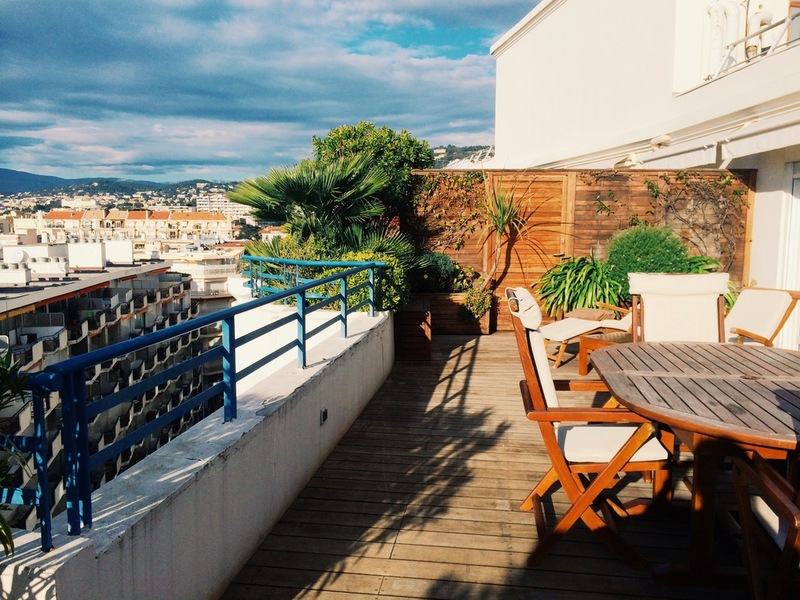 Twenty-five minutes drive or a 10 minute scenic helicopter ride from Cote d'Azur International Airport in Nice. The place to stay on La Croissette. 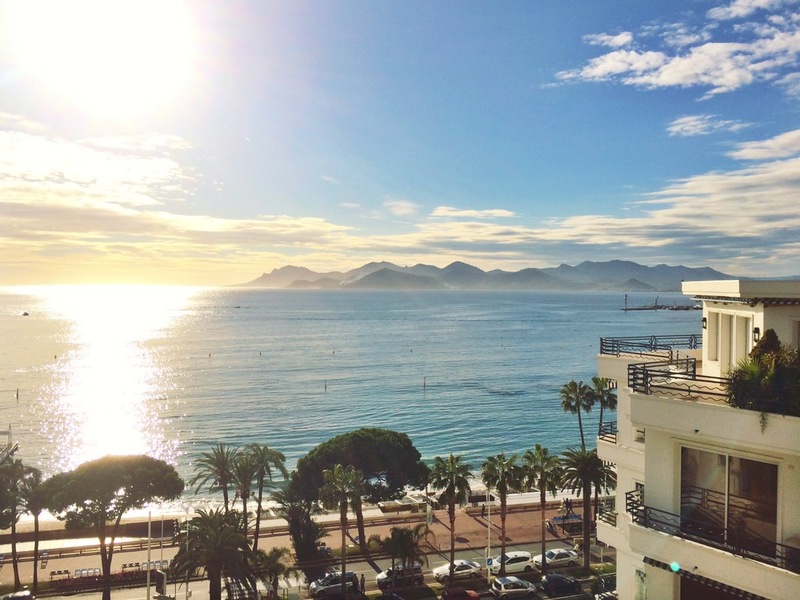 The newly Grand Hyatt property is Mr. SmartFlyer's personal favorite in Cannes and it's not hard to see why. 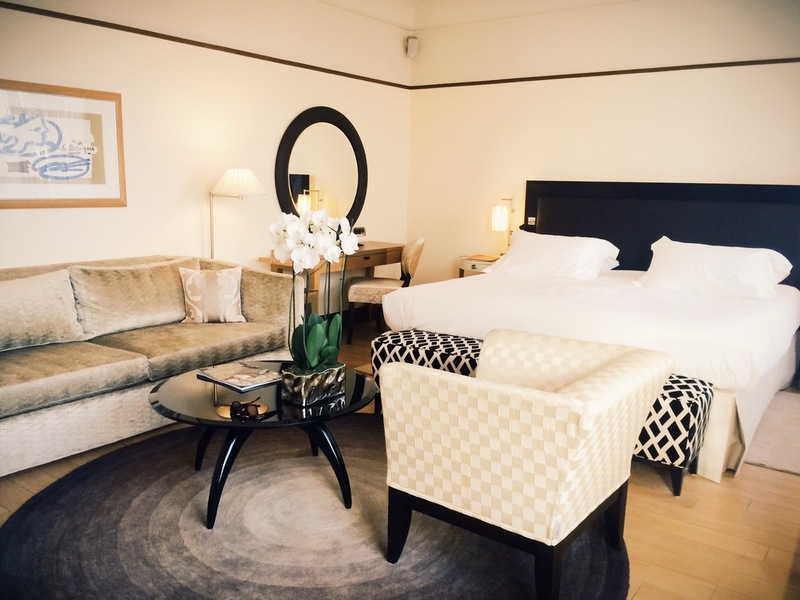 The gorgeous art-deco styled rooms are just the beginning, our team loves the poolside cocktail scene at Le Relais and the Two-Michelin-Starred La Palme d'Or, as well as the beautiful customer service on property. And, let's not forget the outdoor pool that's heated to 30 degrees Celsius all year round, which offer the opportunity to enjoy the gorgeous year-round weather. We adore the rooms overlooking the ocean, but also equally smitten with the gorgeous Jr. Suites located on the seventh floor of the hotel that offer a little bit more privacy and a whole lot more terrace space.